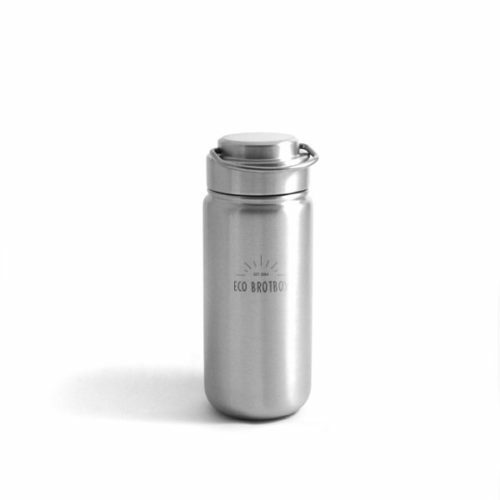 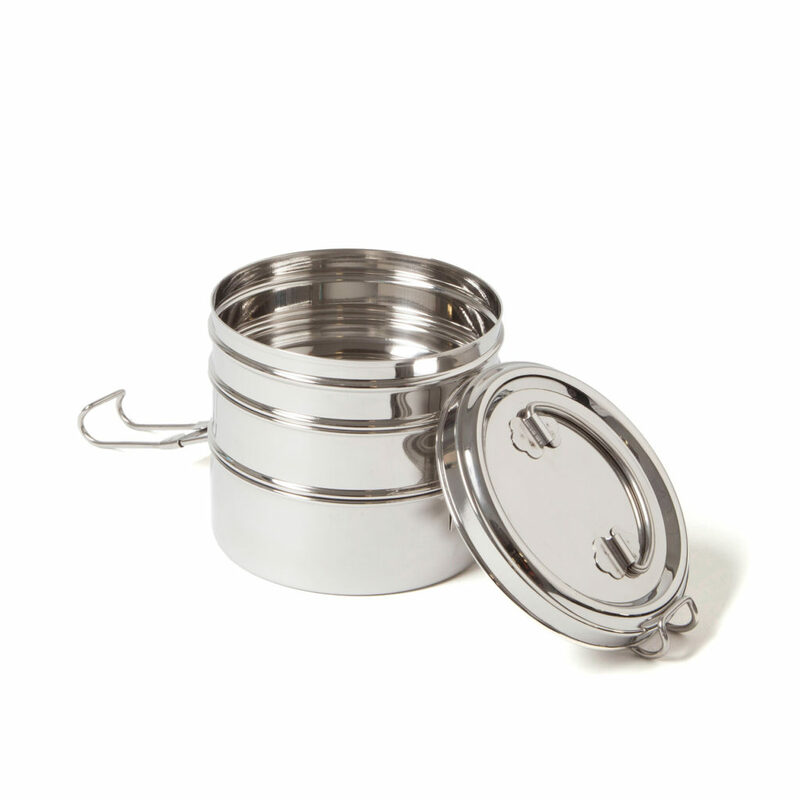 The classic round stainless steel container has been used in India for several generations and is known there as “Tiffin”. 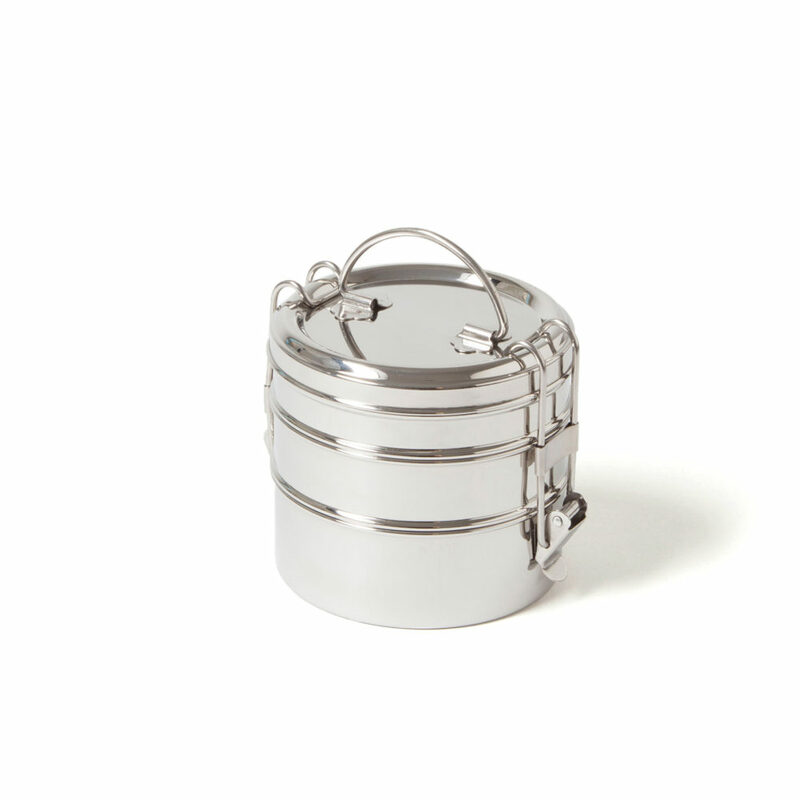 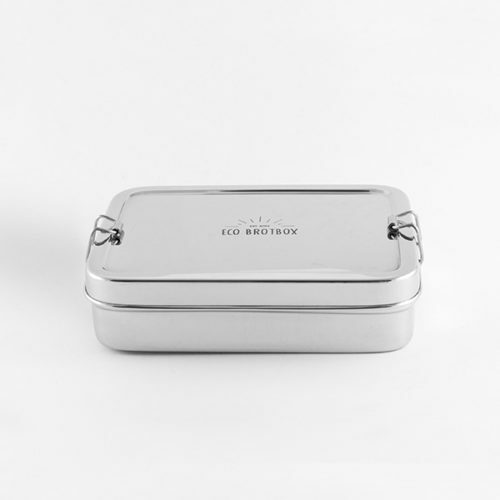 Our Tiffin Swing Lunchbox combines tradition with high quality stainless steel, a quick snap lock and handle. 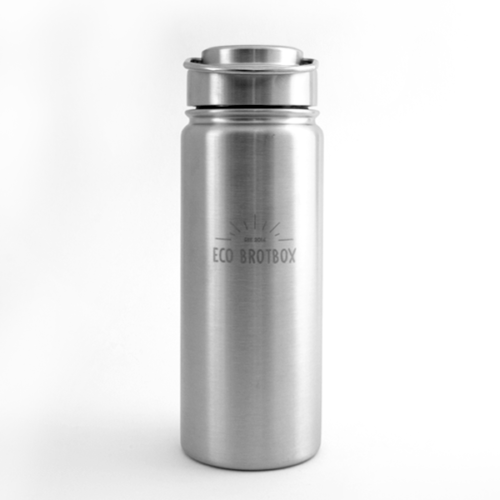 Two silicone rings in the two lower layers provide strong leakproof seal. 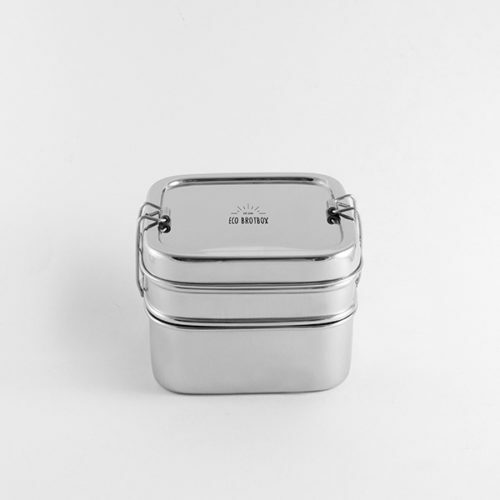 As our containers are very resilient and durable they are not only practical for work and school, but also for outdoors & camping.